Newly repriced 2 BR, 2-BA contemporary condo. Price includes assigned parking space (separately deeded) and storage unit. Tax assessment for both unit and parking is $672K. No rental restrictions. Half-block to Meridian Hill Park. Just 1/2 mile to U Street Metro. 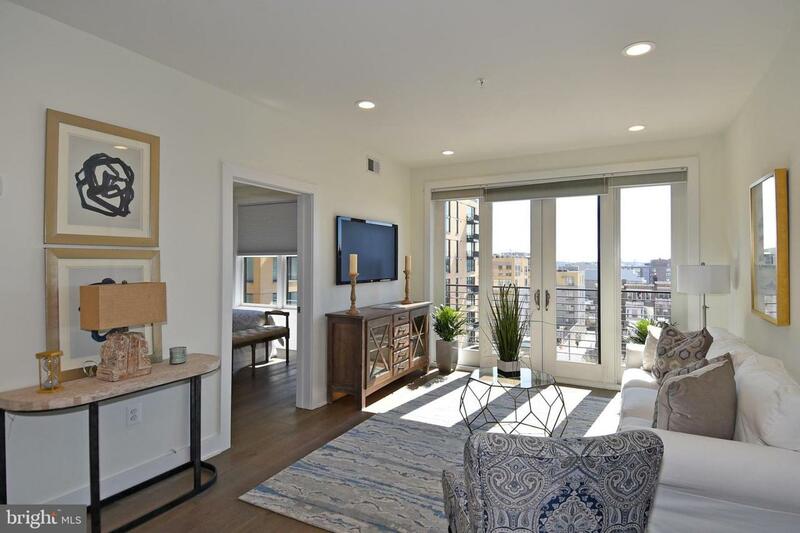 This must-see condo has a great view of the Washington Monument. Bosch stainless steel appliances. In-unit washer/dryer. Balcony. Offers to be submitted on SnapDoor.